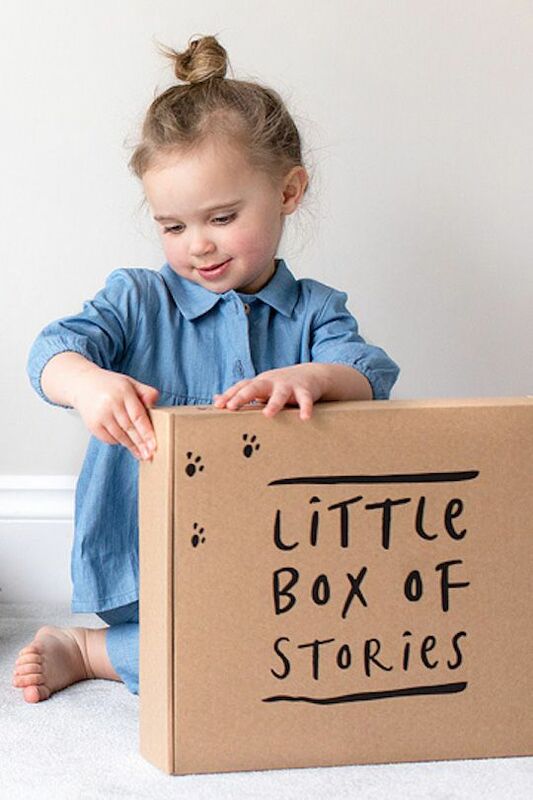 Little Box of Stories is a stylish children's book subscription service based in the UK. 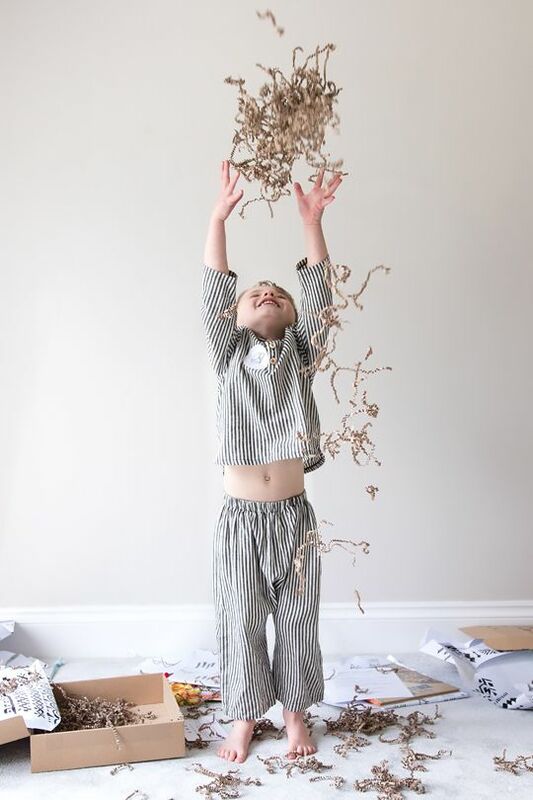 This company does all the hard work for busy parents - the searching, choosing, and the sending! 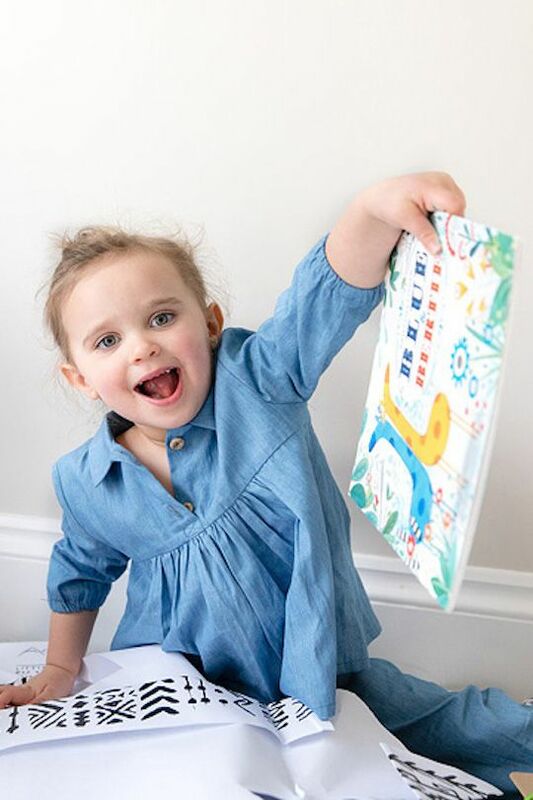 They carefully curate children's books, lovingly wrap them in handcrafted paper, and post them to little readers for them to treasure and pass down through the generations. 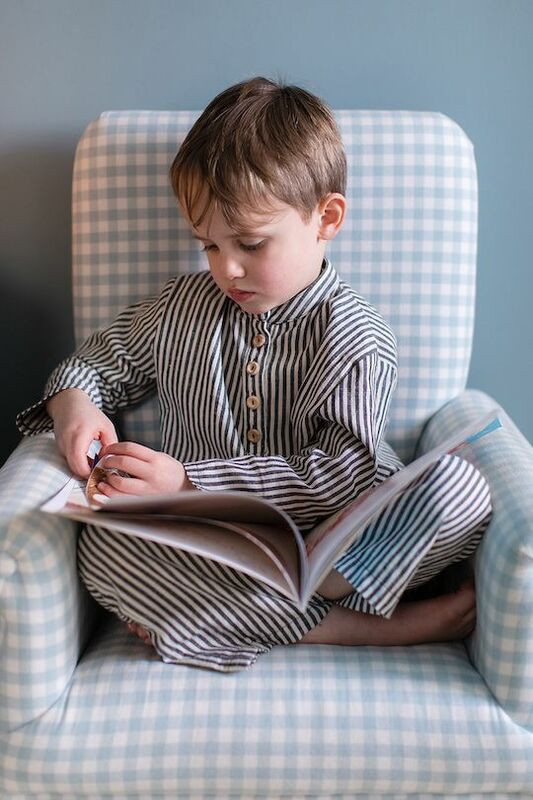 The creation of two mamas, Kate & Polly, Little Box of Stories are passionate about keeping a love for reading with children alive in the family home. Knowing how hard it can be to find time to discover and buy the best books for ever developing children, they came up with the idea to help families explore brilliant new books without having to spend precious time looking for them. Their shop and subscription service make this as easy as possible for busy parents. Working closely with a group of top children's book publishers, they have access to the latest and greatest titles. Organising a fresh supply of perfect reads for your child(ren) is simple! 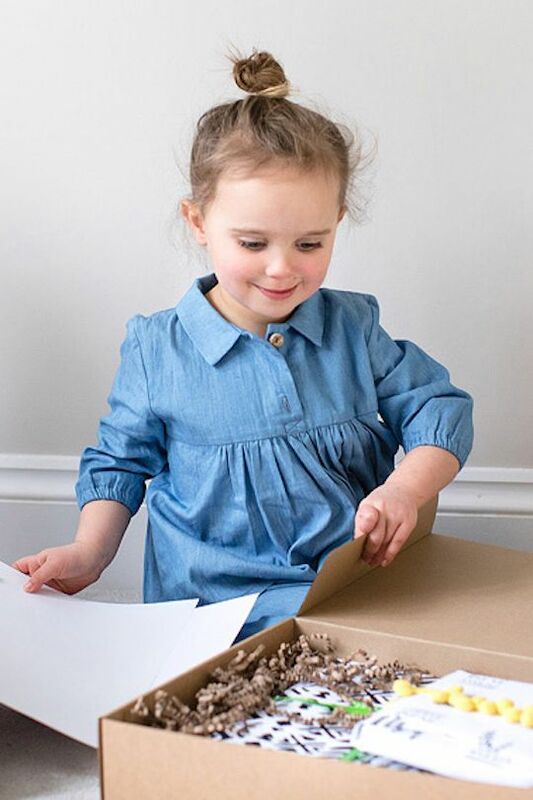 Just fill in your child’s name, age and how often you wish to receive a box, and a personalised, beautifully wrapped package will be on its way! The subscription boxes contain a few added surprises e.g. stickers, colouring pencils and a personalised note, to add to the fun and help encourage a love of reading. You can order for a month or for a year, or anything in between. There’s also a ‘family’ option that includes books to cover a range of ages. 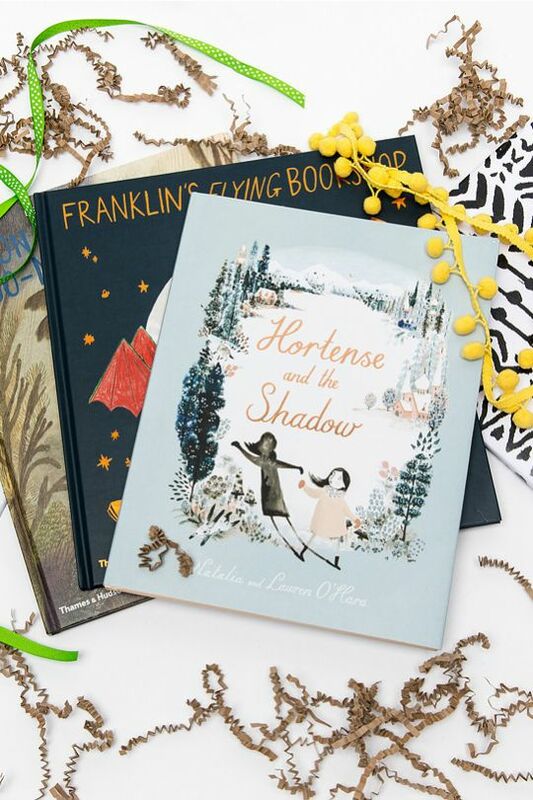 The boxes are perfect for parents looking to make story time easy, but they also make a wonderful gift idea! You can also opt to buy books individually, and the shop even has a cute range of gifts on offer. Little Box of Stories offer free shipping in the UK and ship elsewhere on request. Their wrapping is eco-friendly and designed to be reused for arts and crafts. All packaging, even down to the tape, is 100% recyclable.